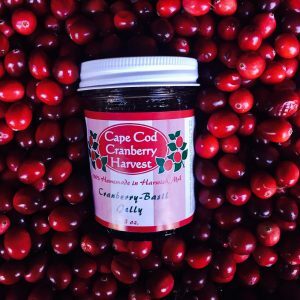 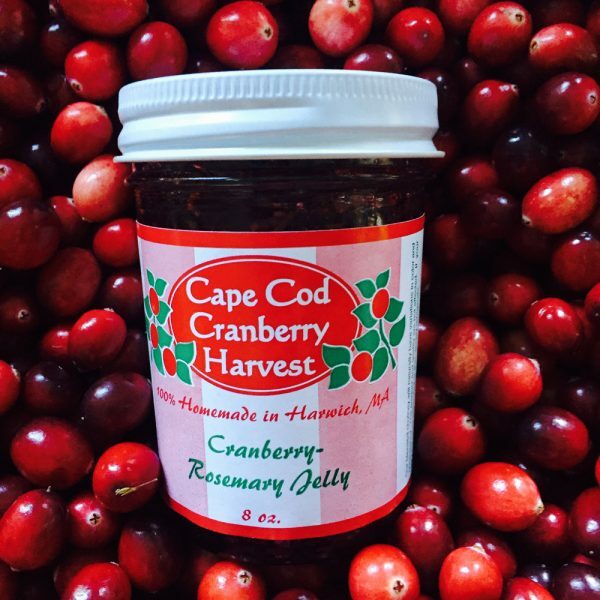 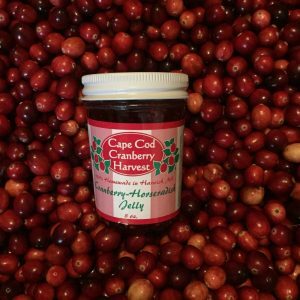 This herbaceous jelly is created by combining garden fresh rosemary and native Cape Cod Cranberries. 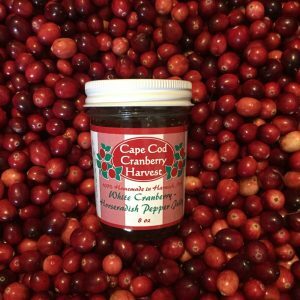 The result is a sweet yet savory punch. The rosemary aroma is intense and will make your mouth water for that next Sunday roast. 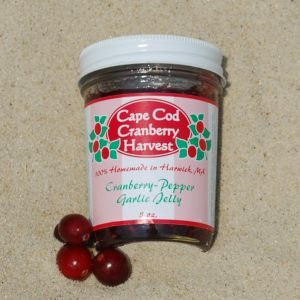 This jelly is a wonderful addition to a homemade oil & vinegar salad dressing, or use it as a glaze for roasted meats.